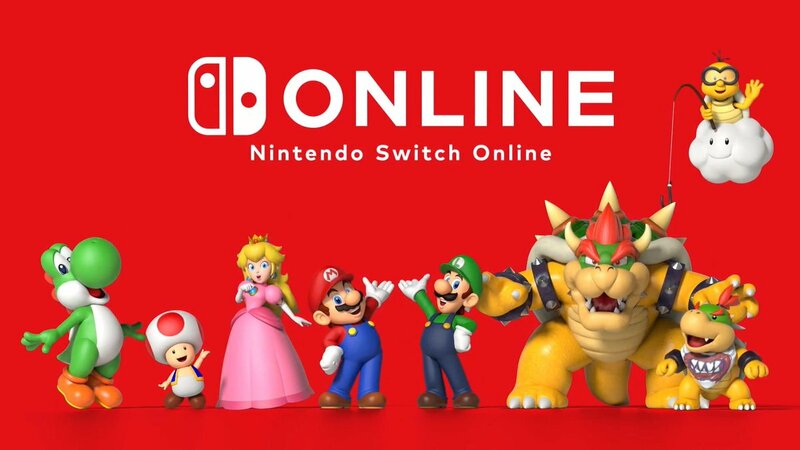 Nintendo has confirmed that the Nintendo Switch Online service will go live next week, on September 18. Paying members gain access to online play and Save Data Cloud backup in compatible games, the NES – Nintendo Switch Online collection of classic games with added online play, special offers and a smartphone app. In addition to Splatoon 2, more online games will support voice chat through the app, including Mario Kart 8 Deluxe, ARMS and Mario Tennis Aces. Nintendo Switch owners won’t automatically become members when the service launches, so they will need to purchase an individual or family membership in order to continue using online play in compatible games. A free seven-day trial will also be available. At launch, 20 NES games, including Super Mario Bros. 3, The Legend of Zelda, and the newly announced Ice Hockey and Pro Wrestling (available for the first time since its 1987 release) will be available to play, with more games added regularly. Complete details can be found on the official website. There are currently 0 members and 117 guests on the website right now.